Duneen is a quiet place, far enough from the big towns to have kept its own rhythms. 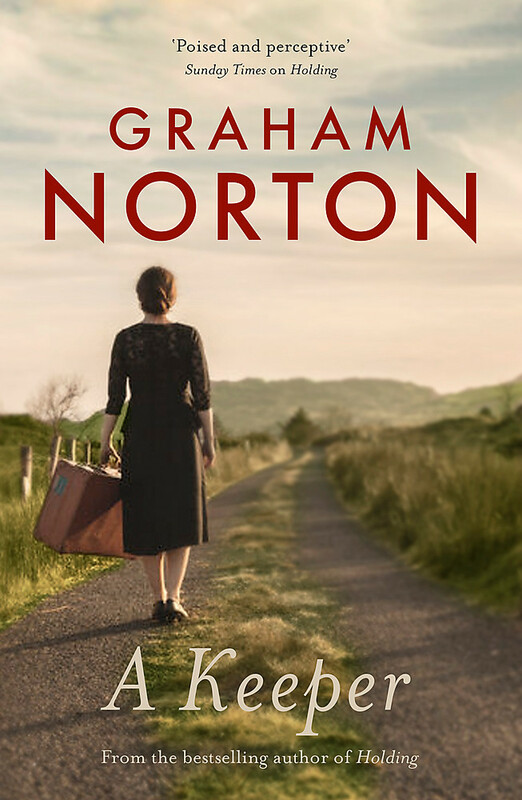 Its residents include castdown policeman PJ who lives a lonely, uneventful life punctuated only by the next meal - until now; the beautiful and mysterious family of three spinster sisters each with their own secrets and sorrows; and of course, the town's gossip who think she knows the answers. When a grim discovery is made on a building site up by the old school, it becomes the catalyst for long buried secrets and rivalries to come to light and this silent, once innocent and repressed-seeming town is revealed to have a much darker, hungrier undertow. Graham is one of the UK's most treasured comedians and presenters. Born in Clondalkin, a suburb of Dublin, Norton's first big TV appearance was as Father Noel Furlong on Channel 4's Father Ted in the early 1990s. He then secured a prime time slot on Channel 4 with his chat shows So Graham Norton and V Graham Norton. 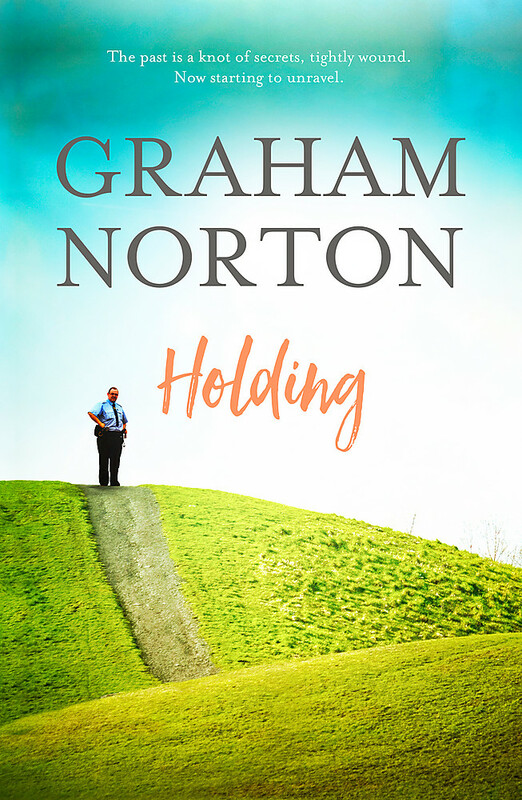 Known for his quick wit and flamboyant style Graham began hosting a variety of talent shows on BBC One from Strictly Dance Fever and Andrew Lloyd Webber's How Do You Solve A Problem Like Maria? to The Eurovision Song Contest and BAFTAs. 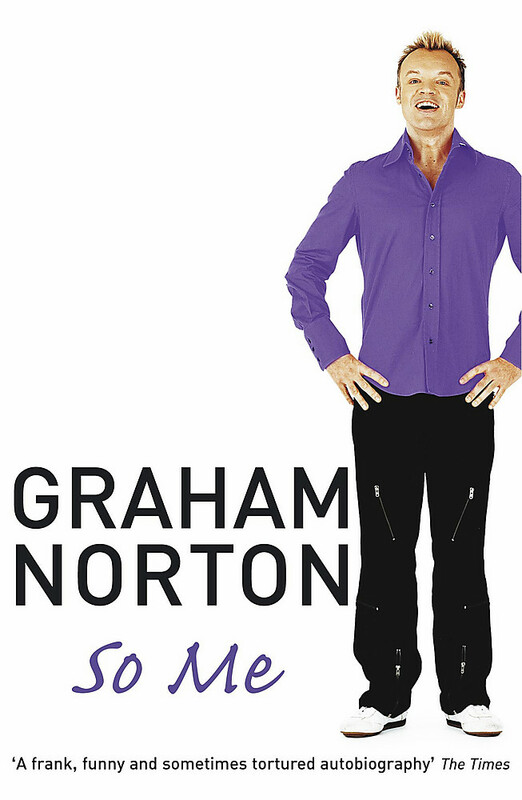 Graham was soon approached by the BBC to front his own self-titled chat show The Graham Norton Show in 2007. Graham Norton has won 7 BAFTAs for Best Entertainment Performance, and Best Entertainment Programme. He presents a show on BBC Radio 2 every Saturday and also writes, as Agony Aunt, weekly in a column for The Telegraph.